Nicole’s bright, bubbly voice and wide smile can light up a room, but she’s quick to explain she wasn’t always this way. Nicole, now 22, was born addicted to meth because her mother used the drug while pregnant. Her “bio” dad was also an addict. After her mom was arrested, Nicole and her siblings were taken away and put into foster care. In the 11 years that followed, she and her siblings were in and out of 12 foster homes. She was adopted at age 11, but after an argument with her adoptive mother, she was dropped at Hays House, a youth homeless shelter in Boise operated by the Idaho Youth Ranch. She was just 12 years old. 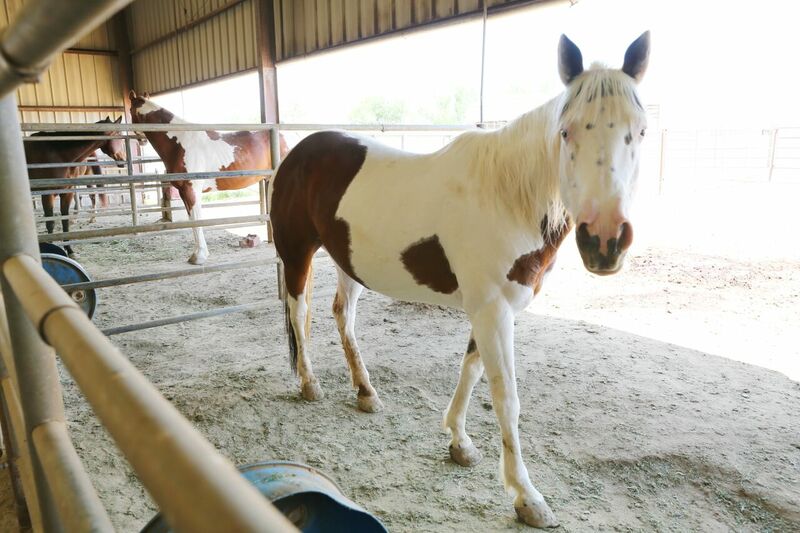 After a month at Hays House, Nicole moved to the ranch in the Magic Valley which opened more than 60 years ago, operating initially as a working ranch and home for troubled boys. Today, the Youth Ranch is building a new residential and out-patient ranch facility outside of Caldwell on a 258-acre campus that will serve the growing needs in Idaho’s population center, the Treasure Valley. One of the largest nonprofits in Idaho, the Idaho Youth Ranch funds its services for traumatized youth and their families through 25 thrift stores, individual and corporate donations, and foundation and public grants. 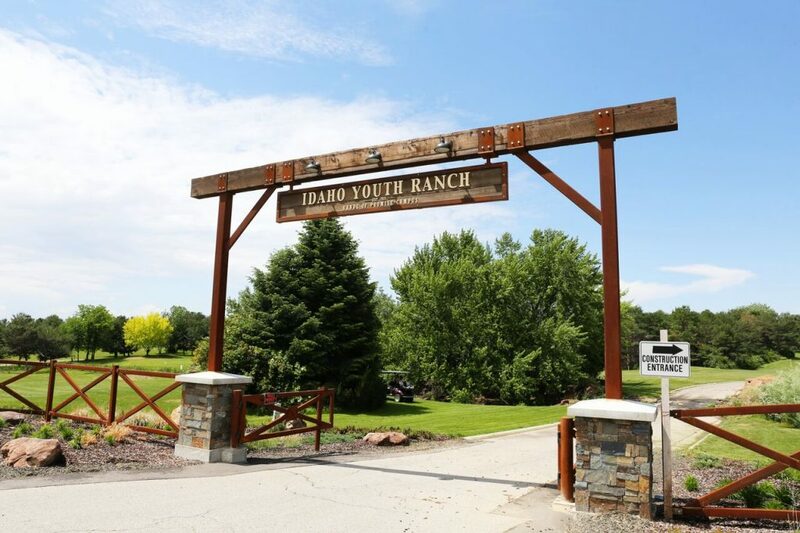 In 2017, the Youth Ranch served 626 of Idaho’s most vulnerable children and families, providing therapy, residential treatment, job training and workshops, and adoption services in North Idaho. A hallmark program is equine-assisted psychotherapy, which Nicole says benefitted her tremendously. 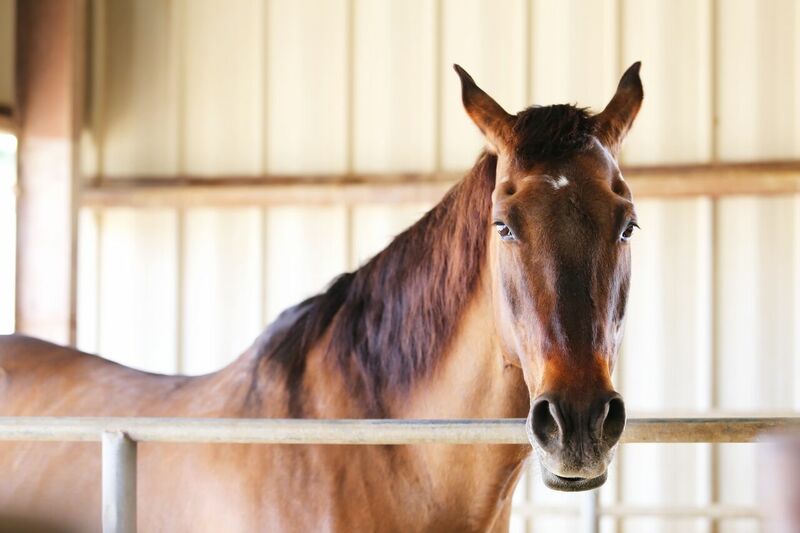 Equine-Assisted Psychotherapy (EAP) uses collaborative, sensory experiences between clients, counselors, horse professional and horses themselves to promote growth and learning to achieve treatment goals, according to Cecilee Heath, LCSW, Senior Clinical Program Manager at the Idaho Youth Ranch. Nicole credits the Youth Ranch with giving her a number of tools: respect, responsibility, work ethic, and being able to recognize her emotions and change them. Today, Nicole lives in the Treasure Valley with her nearly 2-year-old son and his father. She’s also employed full-time. CEO Jason Fry agrees that a differentiator of the Youth Ranch is the commitment of the staff and board members to “finish the job” when it comes to transforming the lives of traumatized youth. Fry said that 96 percent of Idaho Youth Ranch graduates are currently working or in school, and 86 percent are drug and alcohol free since discharge. Fry’s goal is to double the number of kids and families served each year. The new facility in Canyon County, which is slated to open in the fall is a key part of that goal. “The need is there, and it’s our mission to be there for every kid and family who needs us,” says Fry.